What Are Friends Are For? As historic sites go, Lusscroft Farm is one of a kind. 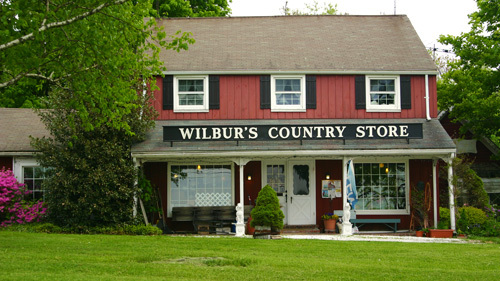 Located in the northwest corner of Sussex County, these 578 acres have a rich and diverse past. Between 1914 and 1930, James Turner, a Montclair stockbroker, invested the considerable fortune of $500,000 to make Lusscroft a perfect model of dairy farming, employing the most innovative practices of the time based on scientific research. 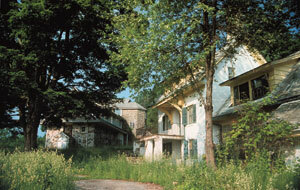 The property is located on Neilson Road in Wantage Township and contains 23 buildings including the Turner Mansion, the Manager's Dwelling, the spectacular Outlook Lodge and the dairy barn and farm structures. 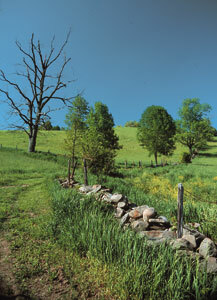 The land includes fields and pastures, ponds, woodland and various barnyards. The main barn at Lusscroft originally housed bulls and laboratory. It was later converted to recreation, kitchen and dining hall. At one time in its history, Lusscroft housed the finest purebred Guernsey herd in the region. Cows were the single most important factor in making dairy farming profitable, and Turner invested his money wisely, while using the latest machinery, seed and rural electrification. Ultra-modern, electrically lighted barns with automatic water troughs and artificial ventilation housed the herd. The Sussex Independent wrote in 1916 of "a fine Jersey dairy upon the Turner farm, each sire being worthy to adorn the pages of the most expensive printed catalogue issued by the most exclusive publishing houses in the country. A specialty is also made of poultry, prime Leghorn fowls having the preference. These aristocratic fowls are so comfortably housed that the fierce mountain gales bring to them no terror. There are also turkeys, proud gobblers and fine hens, and well bred swine." To promote agricultural research and education, Turner donated his original 1,050 acres and three separate farm units to the State of New Jersey in 1931, the only stipulation being that the land be used "in every expedient way toward promoting social progress and welfare." Along with the land went the Guernsey and Holstein herds, horses, tractors, modern dairy buildings, employee cottages and a complete line of farm machinery. 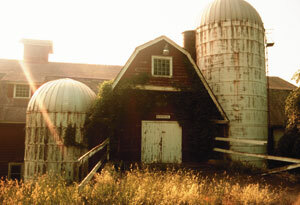 Lusscroft became one of the first farms devoted to dairy research in the United States, serving from 1931 until 1970 as the North Jersey Dairy Branch of the New Jersey Agricultural Experiment Station of Rutgers University. The farm gained national prominence as the site where artificial insemination of dairy cows was developed. In addition to developing breeds of cows that were healthier and produced higher content of butter fat in milk, artificial insemination provided a safety mechanism to farmers who no longer had to accommodate ornery bulls on their premises. For the duration that the research facility was open, New Jersey was at the forefront in the development of grassland farming, artificial livestock breeding and production testing for a safe and healthful milk supply. The Turner Mansion and the Manager’s Dwelling. Lusscroft's next chapter was to serve as a 4-H Youth Center for Outdoor Education, although only 578 acres of the original 1,050 were used. The center opened in 1973 to just under 1,000 campers and closed in 1996 due to declining enrollments and increases in maintenance expense. In 2002, the State of New Jersey transferred administrative control of Lusscroft over to the New Jersey Department of Environmental Protection, Division of Parks and Forestry. It now comes under the management of High Point State Park with a Memorandum of Understanding (MOU) with the State Agriculture Development Committee who administer the State's Farmland Preservation program. The MOU states that the land still in agriculture use will remain so. Natural growth overtook both the fields at Lusscroft and the farm’s complex of buildings, such as the Turner Mansion on the left and the Manager’s Dwelling on the riight. The buildings are shown below in 2009. A General Management Plan was written and presented to the public, hundreds of who came out to support the project. The Plan gained State approval in 2004, and a designated Friends group, named the Heritage and Agriculture Association, Inc., assumed responsibility for restoration of this important New Jersey resource. The Plan affirmed that the best use for Lusscroft would be for agri/ecotourism, and agricultural and environmental education. 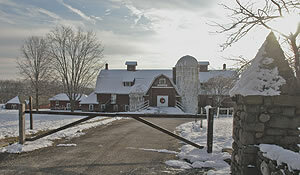 Shelburne Farms in Vermont was cited as a good example of what could be done at Lusscroft. 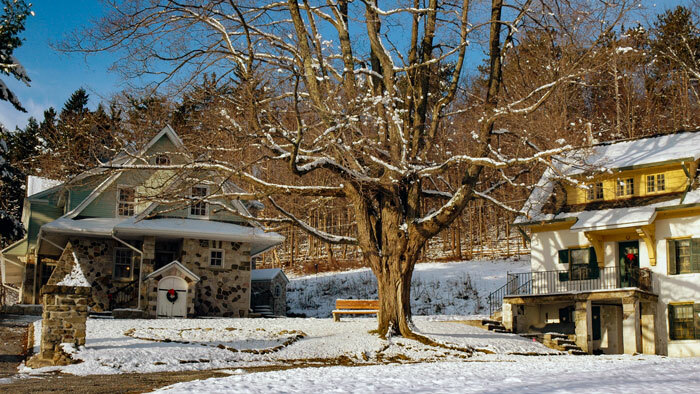 Shelburne opens its many facilities to school children for agricultural and environmental education programs and uses its mansion for public dining and overnight accommodations. The bank barn across from the Turner Mansion, before and after. At that point, the main buildings (three houses, one bank barn and the stables) suffered from severe decline. The roofs, in particular, were in dire need of repair. A state appropriation, coordinated by former Senator Robert Littell, paid for new roofs on all three houses, including the Turner Mansion, providing the stabilization necessary to prevent further water damage. Additional funds from grants written by Heritage and Agriculture volunteers afforded repairs on the bank barn roof and the stables. Trails were also put back into use for both equestrians and pedestrians. What does this mean to you? Simply that there is a real reason to come discover Lusscroft Farm for yourself. From a parking area by the Manor House you can do some hiking. If you prefer a wooded trail, try the short hike up to the Outlook Lodge. This mountaintop lodge/log cabin, built in 1930 using old barn timbers, has a pine floor and a slate roof, and interesting animals are carved in stone around the building. During springtime, a carpet of wildflowers surrounds the old springhouse further along the trail. This is also a popular place for migrant songbirds and furry critters, including deer and bear. Another easy walk follows the paved road from the Manor House down past the barns and outbuildings all the way to the Gatehouse on Route 519, passing through a mix of habitats, including farm fields, mixed deciduous woods and a pond. The views at the beginning of the walk are lovely: mountains and farms fields as far as you can see. Starting down the walk, glance to your right and notice the new 45-foot circular Native American Medicine Wheel that encompasses the flagpole. This installation, completed by members of Heritage and Agriculture in cooperation with local schools, hosts twelve planted sections representing each month of the year. At the end of your walk, you arrive at the Gatehouse, which has been restored from crumbling stonework as an Eagle Scout project during the past year. Many of the trails have been cleared and marked by scouting groups, volunteers of Heritage and Agriculture Association Inc. and the NJ Forestry Association. Lusscroft is also popular with horses and those that ride them. There are several organized rides each year: on National Trails Day (usually the beginning of June) and a second overnight in during mid-September. With the stables usable once again, the overnight option during organized rides provides a place for both you and your horse to camp and enjoy the starry, starry night that covers this rural part of New Jersey. 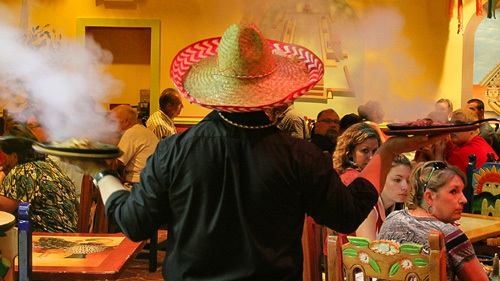 There are many yearly events that now occur at Lusscroft. 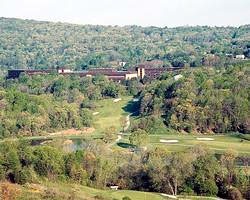 These include nature and history hikes, and several barn sales. There is also an annual Holiday Event the first Saturday of December, when the Manor House is beautifully decorated and hosts a winter farmers market and crafters. The imposing Manor House is three storeys, 2,400 square feet on each level. 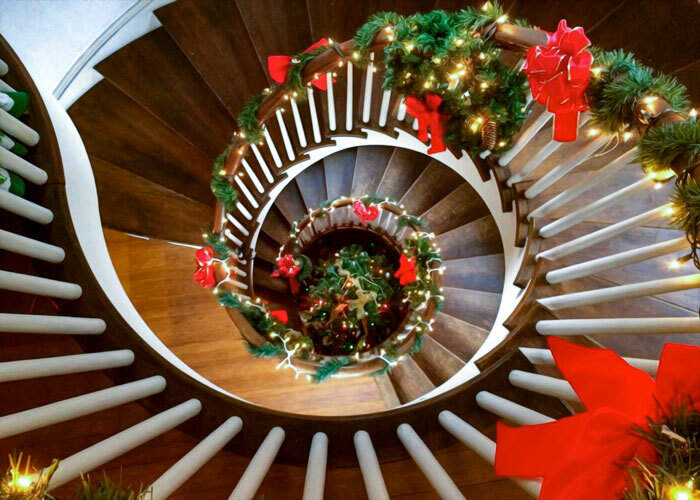 A spiral staircase is its centerpiece and there are three fireplaces on the first floor. Decked out like this, it is a photographer's delight. An annual photography contest offers prize money for the best image for each of the four seasons, and a grand prize. Winners may get to see their images in a Lusscroft calendar soon! Another major event is the annual Wine and Cheese/Jersey Fresh day held in mid-September at harvest time, featuring local farm fresh fruits, vegetables and meats donated by Sussex County farmers and transformed into mouth-watering dishes by Sussex County Technical School Culinary students. Local wine, music and Manor House tours complete the picture. Lusscroft dresses up for the annual Holiday Open House. All of these events are intended to let people know about this wonderful resource and raise money for continued restoration efforts. Although significant work has been done to stabilize some of the buildings in the last five years, there is much more to do. The lack of running water or septic for the buildings is a major obstacle to facility's ability serve as a State center for environmental and agricultural purposes. New members and volunteers for the Friends group, as well as donated professional services, are always welcome. The property is located on both Sussex County Route 519 and Neilson Road, in Wantage Township. The actual address is 50 Neilson Road, where you will find a parking area by the Manor House. 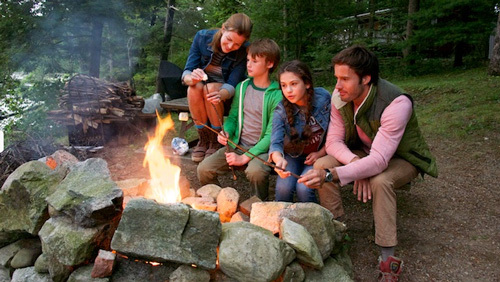 The Lusscroft General Management Plan is available through the NJDEP’s Division of Parks and Forestry. Lusscroft events and continuing information will be available at the Friends of Lusscroft website. 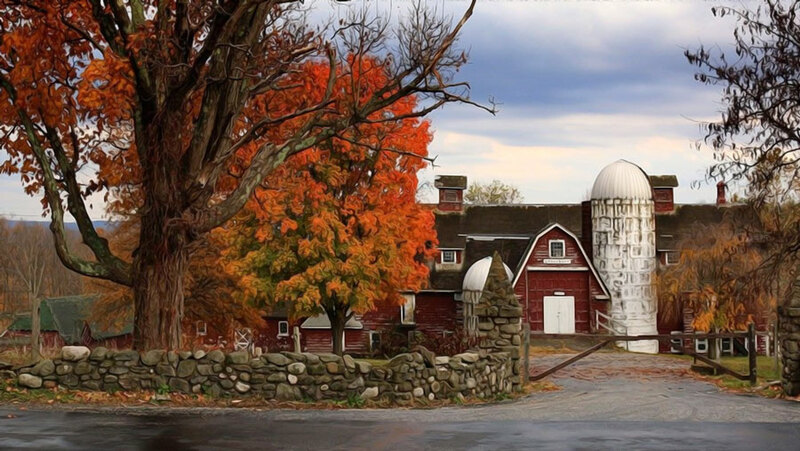 With its rich agricultural history, unique buildings, and breathtaking scenery, Lusscroft Farm has become a vital Sussex County destination for all. May 18-May 19 • ANNUAL MEDICINE WHEEL FESTIVAL AND COMMUNITY GARDEN CELEBRATION. The two day fundraising event features an array of live musical and artistic performances, workshops and demonstrations, plant walks, a plant sale, barn sale, bake sale, farmers, crafters & food vendors, gardening workshops, carriage rides, pony rides, a pop up art show, photography contest, and more, all to support the continued growth and preservation of the Medicine Wheel gardens and the historic buildings at Lusscroft Farm. 10am. $7/ children free. July 6 • LUSSCROFT DAY. Vendors, equine events, barn sale, displays and more. $5, under 17 Free. October 13 • BENEFIT BARN SALE. Two Barns filled with furniture, toys, home/garden items, used books, tools, sporting goods, and miscellaneous treasures. 10am - 3pm. Free. October 13 • ANNUAL AUTUMN LEAVES HIKE . Educational and scenic hike for casual and novice hikers. 2 - 3:30pm. Free. November 30-December 1 • HOLIDAY OPEN HOUSE BENEFIT FUNDRAISER. Get in the holiday spirit shopping, enjoying music, and exploring three historic buildings at Lusscroft Farm - the Turner Mansion, the "Christmas Cottage" Manager's Home, and the Carriage House/Garage. All three buildings will be festively decorated and filled with interesting vendors, live music and special performances, history displays, food, the Lusscroft Gift Shop, a bake sale, the Gingerbread Contest Display, and more! Horse drawn carriage rides add to the festivities. A schedule of performances will be posted at lusscroftfarm.org. Proceeds are for ongoing restoration efforts at this historic farm. Presented by the Heritage and Agriculture Association in cooperation with the NJ DEP/Division of Parks and Forestry. Sat., 10am-4pm, Sun., 10am-3pm $5, under 17 Free.